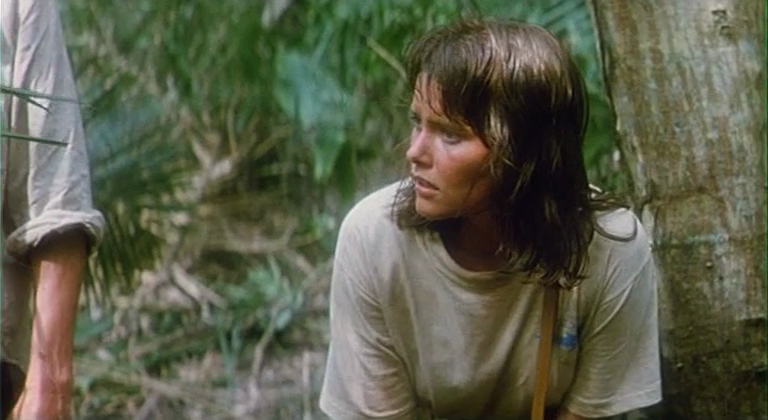 Near the very beginning of her acting career, Carey Lowell starred in a fun action-adventure titled Down Twisted. 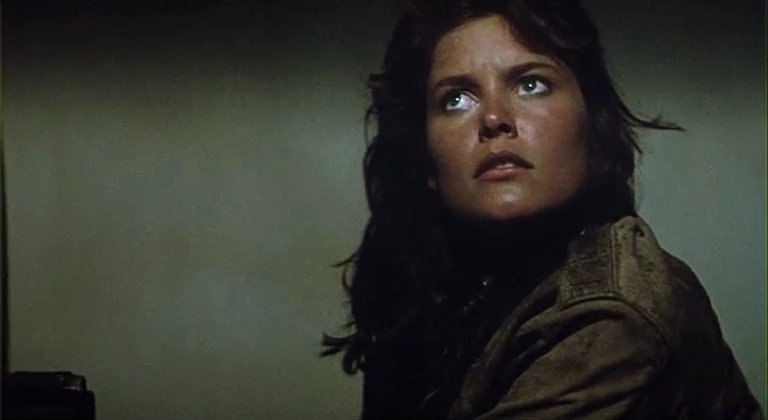 The 1987 movie was directed by the legendary Albert Pyun (who had directed Carey Lowell in her first film, Dangerously Close). 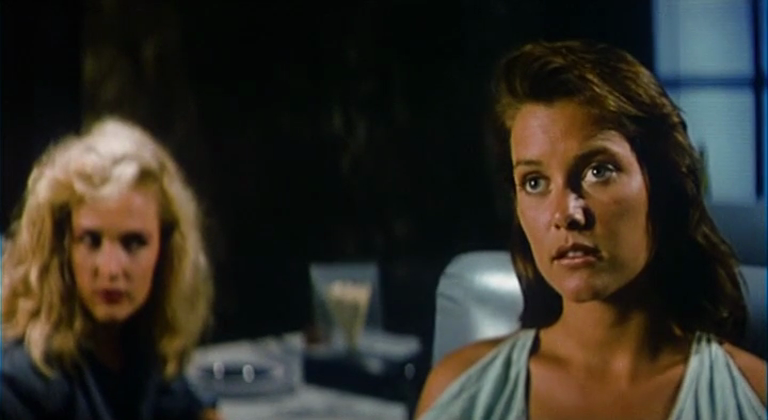 Two years later, Carey Lowell would become a Bond girl and achieve lasting international stardom, but here she can be seen in the early stages of her work as an actress. 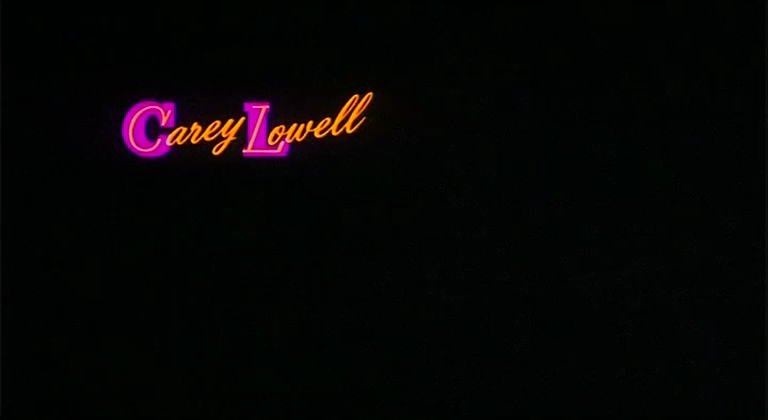 Incredibly attractive, Carey Lowell does a fantastic job in Down Twisted. She has great screen presence and it's no wonder that the lovely actress would soon be utilized for even bigger projects. 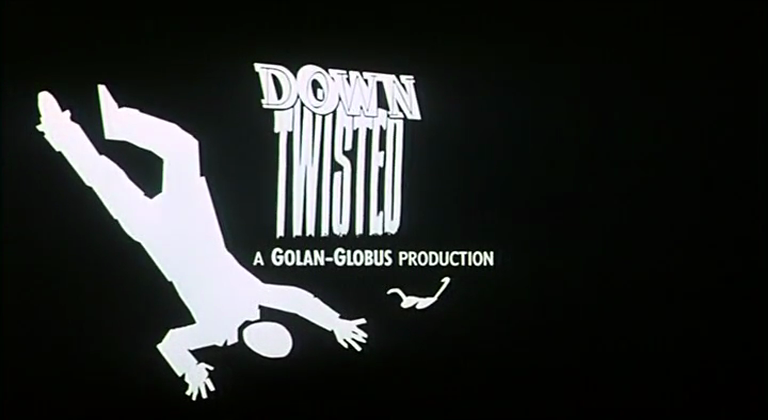 Still, Down Twisted is a wonderful film and not really deserving of the obscure status it has today. It is a fun and engaging film with elements of humor, brisk action, thrilling adventure and even romance...and, of course, a goodly dose of camp and cheese. 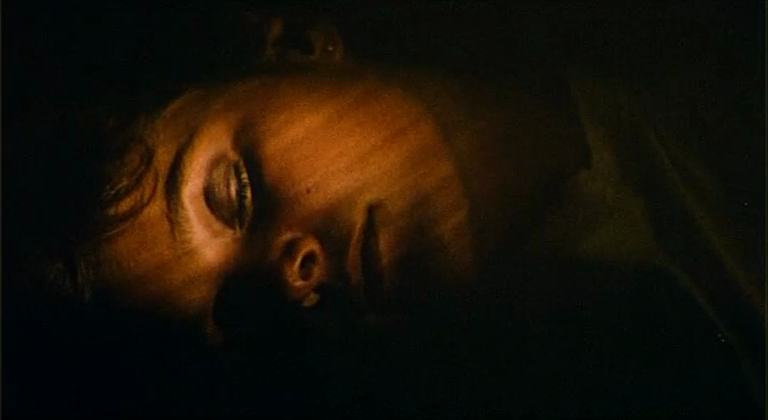 Combine that with a beautiful leading lady like Carey Lowell and there's not much not to like!